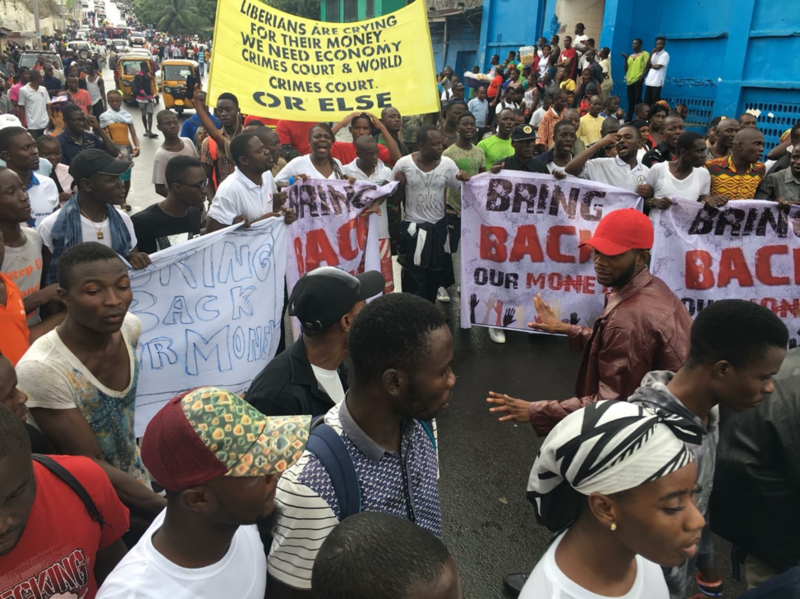 OVER THE PAST week, Monrovia has been abuzz over the upcoming June 7, 2019 Save the State Protest. Organizers are hoping to send a clear message to Liberian President George Manneh Weah to wake up to the unfolding realities in the country he inherited last January. THE ECONOMIC outlook looks gloomy, the exchange rate keeps climbing and more and more Liberians growing increasingly angry about the way things are turning out, as the second year under the Weah-led government winds down. THE PROTEST organizers under the banner, Council of Patriots, and those against it appear to be headed for an irreversible collision course over the motives and intent. THOSE AGAINST THE protest are claiming that members of the opposition are using the protest to wreak havoc and force President Weah to step down, long before his first term comes to an end. THOSE ORGANIZING SAY that is simply not true. DIALOGUE IS OFTEN a good thing to avoid the inevitable. IN 1986, a visiting US delegation to Liberia, looking to resolve a political standoff between President Samuel Doe and opposition protesters sought to calm nerving tension as protesters mounted pressure for President Doe to step down. ALTHOUGH THE organizers and opposition at the time told the Americans that they would not accept any proposals to end Liberia’s economic and political problems that included General Doe’s remaining in power, the Americans unsuccessfully prevailed on Doe to sit and talk with the organizers. 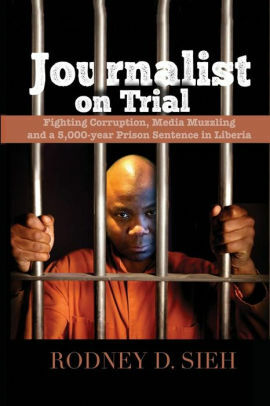 A defiant, the late Dr. Stephen Byron Tarr, Secretary General of the Liberia Action Party and a spokesman for the opposition coalition, said a meeting had been requested with General Doe, but only to ask him to step down. THE END RESULT for Doe was fatal. TODAY, ARROGANCE of power appears to be preventing President Weah to see the unfolding realities of what is going on around him. Those enjoying the benefits of power appear to have President Weah in a bubble, and keeping him away from the cries of those languishing at the bottom of the economic ladder. INSTEAD OF ADVISING the President rightly, those close to him continue to sing his praises and make public utterances that he would rule Liberia for twelve years. THIS WE BELIEVE is a recipe for disaster and failure. This is the bedrock upon rich dictatorships are built, the belief in invincibility and the Dracula-mentality that power lasts forever. FOR THE SAKE of Liberia, we hope that President Weah will exercise extreme caution and gain the wisdom necessary to ensure the survival of his presidency and his legacy. IN THE FINAL analysis, praise singers and sycophants will not be around when the ship sinks. This is why it is important that this government encourage tolerance and open its ears to the cries of the people.